Mitchell Crane buys, sells, repairs and rebuilds certified tagged load blocks ready to meet your specific needs and go to work at your job site. 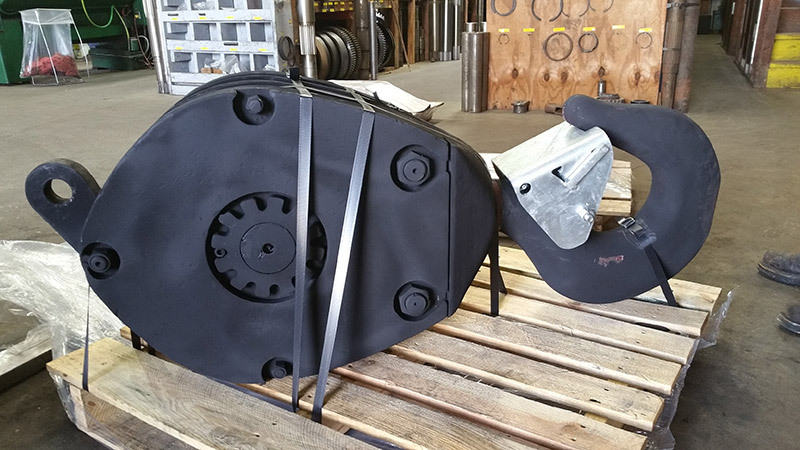 As an aftermarket and custom manufacturer Mitchell Crane also provides aftermarket new components for load blocks such as pins and sheaves. 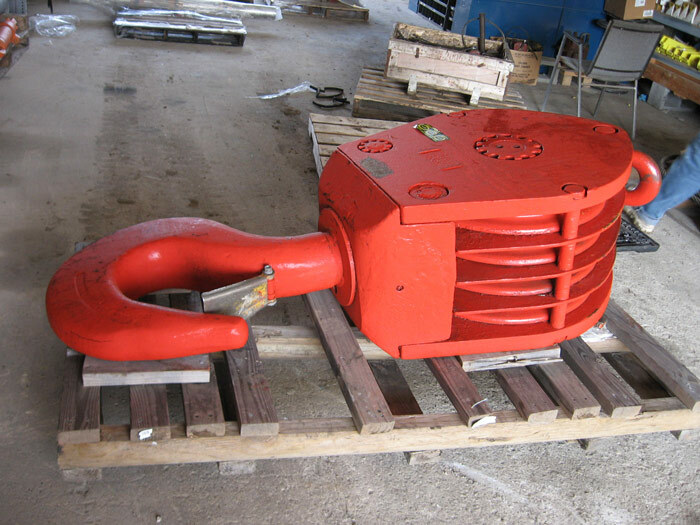 With a wide variety of load blocks in stock spanning a multitude sizes and sheave counts, Mitchell Crane is prepared to satisfy the load block requirements specific to your lifting needs. Our experience and proficiency in servicing and rebuilding blocks gives us the experience and ability to service blocks of any brand some of the most recognizable being McKissick, Crosby, and DRH Johnson. We look forward to the opportunity to assist you with your load block needs. Don’t See The Load Blocks You Need?